Workplace safety in the United States is largely regulated by OSHA, the Occupational Safety and Health Administration. OSHA was established as a part of the Department of Labor following the signing of the OSH in 1970 and has been focused on assuring employees are working in safe and healthful conditions since day one. The OSH Act covers the majority of private sector employers and their workers with protection extending to all federal agencies. In addition to the 50 states, the OSH Act covers certain territories and jurisdictions that fall under federal authority. Under the OSH Act, employers have the responsibility to provide a safe workplace and workers have the right to working conditions that do not pose a risk of serious harm. OSHA issues regulations that employers must follow to prevent accidents and keep conditions safe such as requirements to provide necessary PPE for no charge to the employee and to keep accurate and up-to-date records. Some of the more common standards include fall protection, the HazCom standard, control of hazardous energy, and their number of PPE standards. OSHA also has the authority to conduct investigations and inspections, enforce standards through penalties, and even shut down businesses. Compliance and safety officers conduct inspections (typically unannounced) and will survey the workplace for any and all standard violations. It is then up to the employer to remedy these actions or face an even heftier fine. 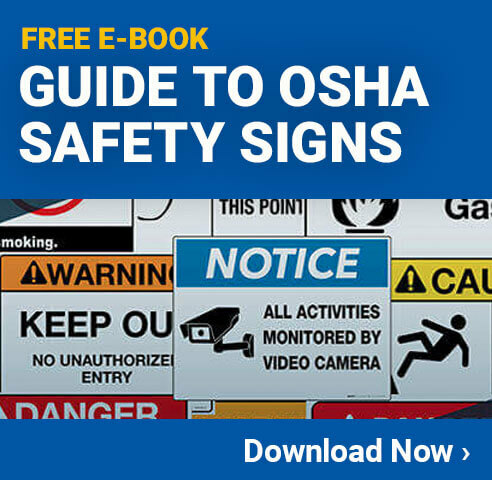 In case a workplace needs some help to get in compliance with OSHA regulations, the agency does provide some assistance. OSHA operates the Alliance program, offers consulting services, and staff compliance assistance specialists in regional and area offices. Another important component of OSHA is their whistleblowing protections. Through these protections, workers can report their place of employment for unsafe practices without the threat of being fired or retaliated against.